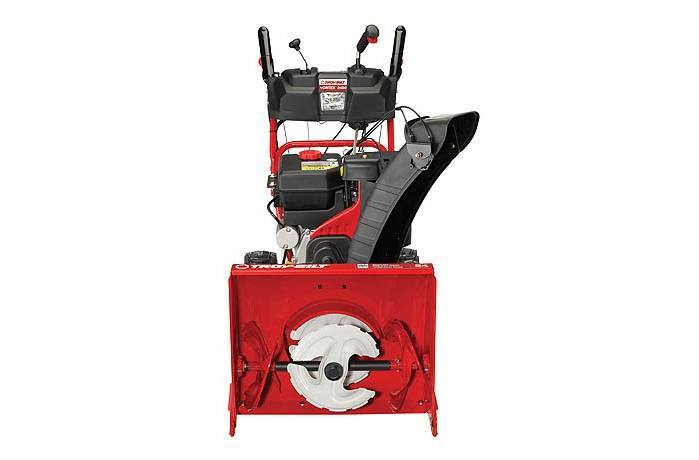 The Vortex 2490 three-stage snow blower takes snow throwing to the next level. 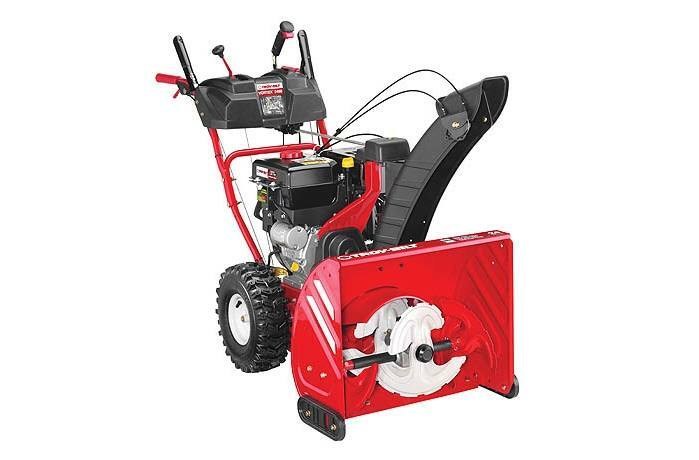 Not only does the Vortex 2490 three-stage snow blower come equipped with Touch 'n Turn® power steering, heated hand grips and Just One Hand® operation, it features a third stage of snow removal. 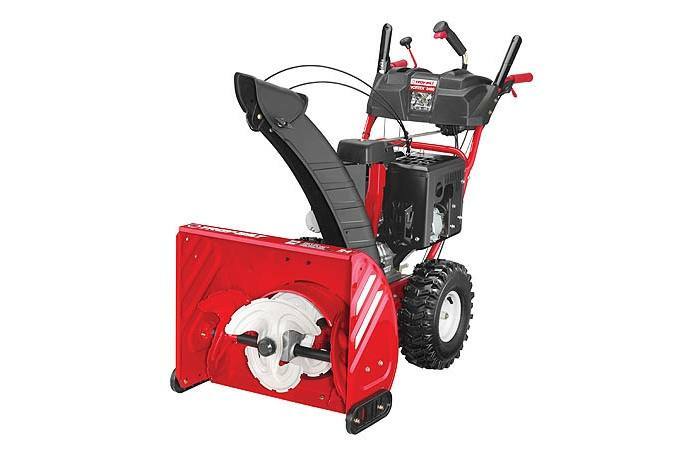 The three-stage process is made possible with the new 12" inch accelerator that spins at 10 times the speed of the Xtreme™ augers, breaking down the heaviest, wettest snow before throwing it out of the high-impact, clog-resistant polymer chute. The large X-Trac™ tires provide extra traction when breaking through barriers of snow left at the bottom of your driveway. Three-Stage Design: The 12" accelerator spins 10 times faster than the augers, first breaking down heavy, wet snow like it was fresh powder. Then, with the help of the augers, it continuously shoots snow back into the third stage impeller for discharging.